Polygal AG is the global leader in the research and utilization of vegetable hydrocolloids for various applications. 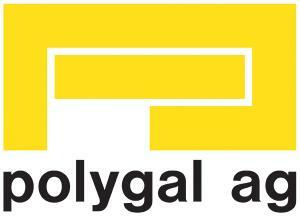 For more than 60 years and in more than 70 countries around the world, Polygal has been synonymous with a high standard of quality and expertise in application technology. Under its POLYCOS® brand, Polygal AG offers modified guar gums, starches and cassia for the cosmetic industry. These products meet the highest standards of quality, and include both standardized products as well as custom-tailored solutions developed in collaboration with customers utilizing Polygal’s technical expertise.